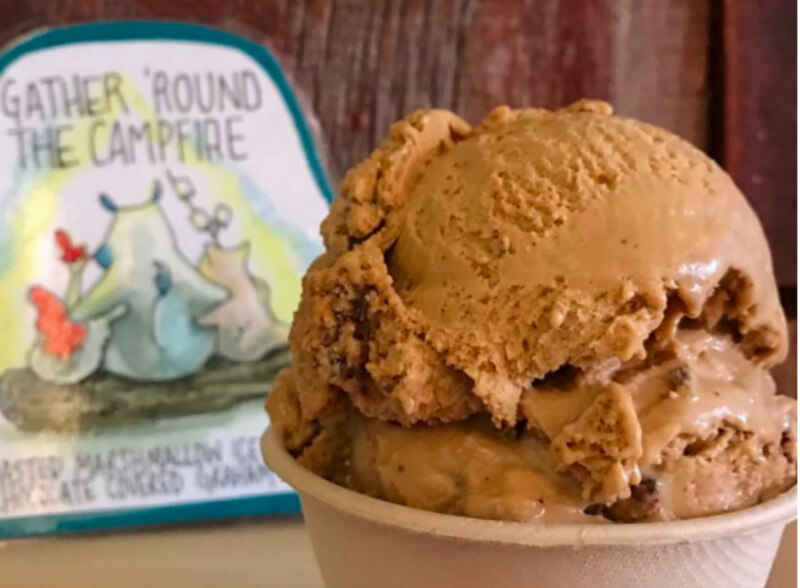 Gobble up some s’mores ice cream, a semi-absurdist fairy tale, and the music of Freddie Mercury’s love child this month. We’re simply not ready for the holiday chaos to start, so we’re distracting ourselves with the one thing that’s not changing—the unfailingly thrilling calendar of events in New York City. Our experts are keeping up with the latest and greatest in entertainment, art, music, and food, happening all through November. Take a musically mind-bending trip around Brooklyn’s Rough Trade; gobble up DIY sticky desserts at Ample Hills Creamery; and endure the most hilarious, let’s-do-it-again breakup in the history of staged breakups. Are you thinking about that deer with the red nose now? We didn’t think so. An early music blogger whose website received millions of visits, John has gone on to run his own boutique live-performance PR and marketing company, supporting many of NYC’s biggest and best-known venues and festivals. To keep up with what’s going on in the field, our music expert attends at least 200 live shows a year. One of the most seasoned voices in the NYC theater scene, this member of the New York Drama Critics Circle has previously appeared in the pages of The New York Times, The Village Voice, and Time Out New York. As programming manager of the David Rubenstein Atrium at Lincoln Center, this arts enthusiast has her ears tuned to the eclectic sounds of the city. 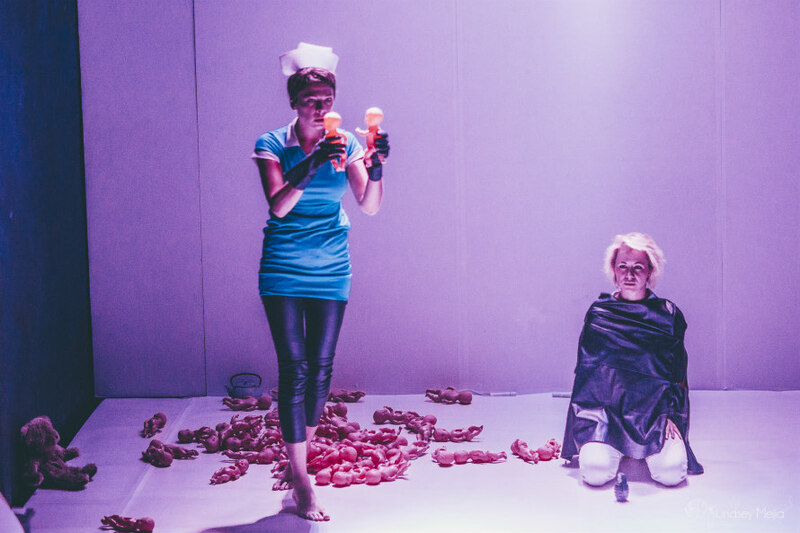 Along with appearing inside the pages of The Fader and Time Out New York, this vibrant culture guru created the one-of-a-kind immersive theatrical experience 8Players. With stints writing and editing at Seamless and Zagat under her belt, this up-and-coming food writer spends her days and nights exploring NYC’s underground and off-the-beaten-path dining destinations. Read all about her eating exploits in her monthly column, Off the Eaten Path. Your calendar is going to be as stuffed as a turkey this month; get in touch with our experience advisers for tickets and reservations.